Gently curved silhouettes with lush, cozy cushions give these chicly designed chairs both a classy appearance and an extraordinarily comfortable seat. 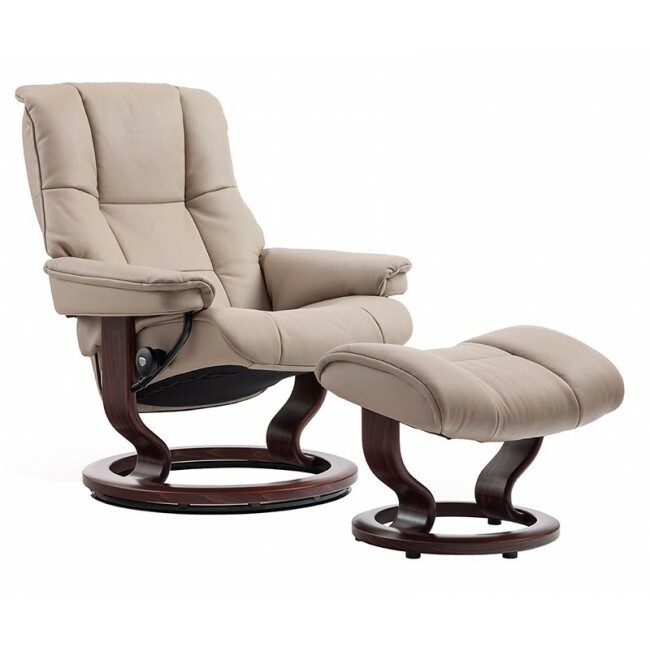 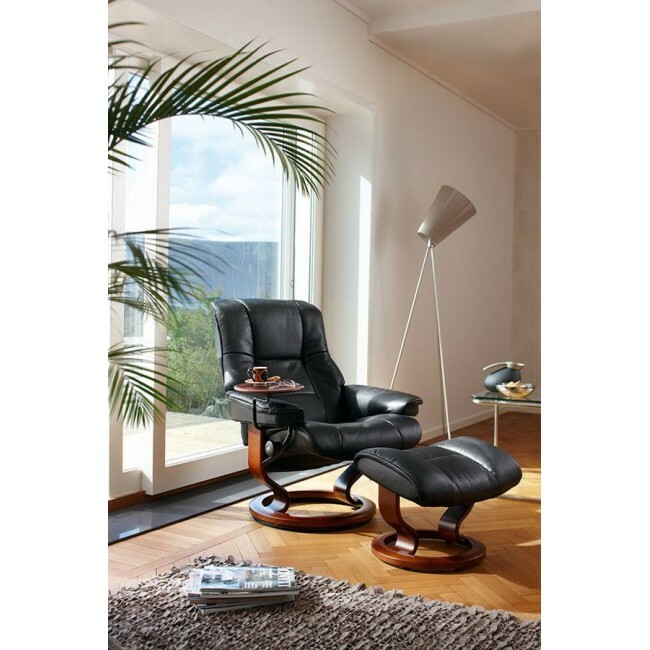 Created to provide you with maximum comfort in any position, the Mayfair chair (medium) has full 360˚ swivel and the Stressless patented Glide system. 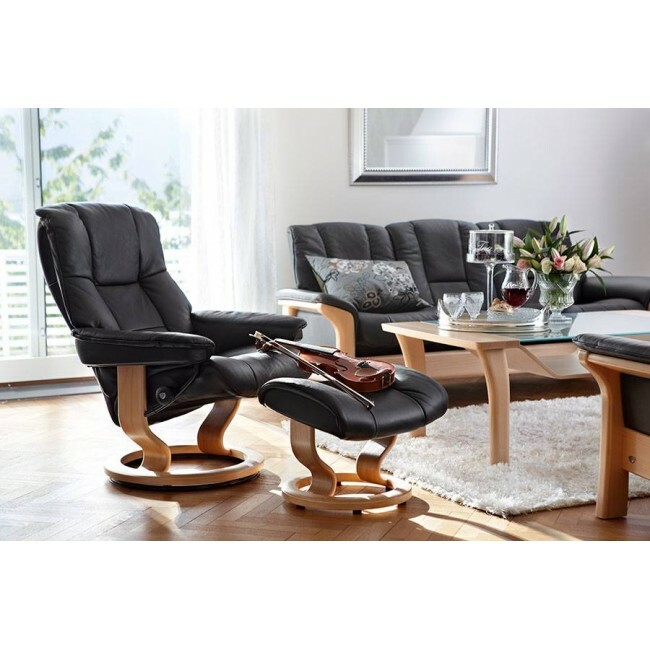 With these superior systems, the chair conform to your body position, making sure you get the ultimate comfort and relaxation experience.